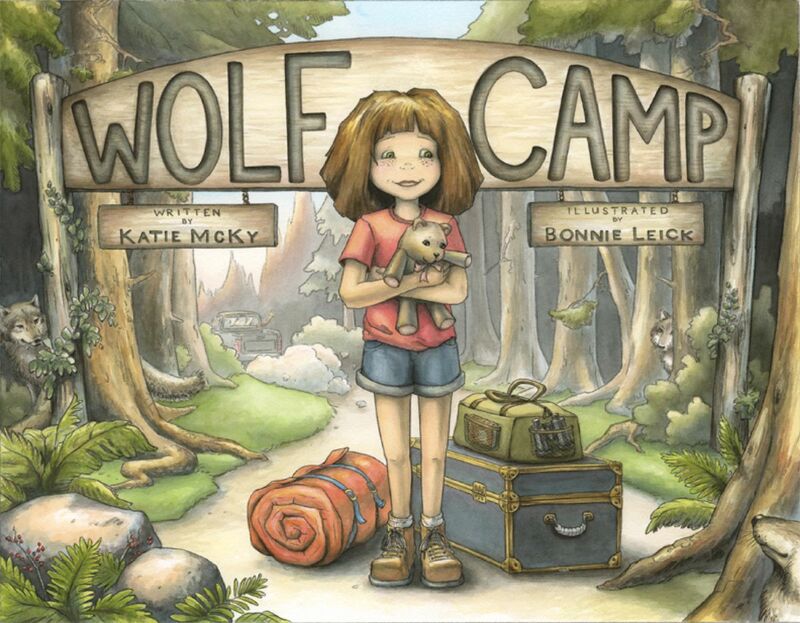 Bonnie Leick (pronunciation: “Like”) is an award-winning Illustrator of children’s books and magazines; a dream that blossomed from her established career as an Animator. The second oldest of six siblings, Bonnie grew up playing amongst sweet-smelling hayfields and lush-wooded lots on a central Wisconsin dairy farm. Bonnie attended the Minneapolis College of Art and Design (MCAD) and, later, the California Institute of the Arts (CalArts). It was the perfect fit for her animation dreams. She jump-started her career working in the animation industry for companies including Disney, Creative Capers and Warner Brothers. Bonnie left animation nearly a decade after her start to pursue a career in the world of children’s books. She found success with her first book “Alien Invaders” and has since worked with major publishers of both books and magazines. Bonnie, along with her husband, Doug O’Leary and her two French Bulldogs live in Milwaukee, Wisconsin. She has two sons Ryan and Connor.